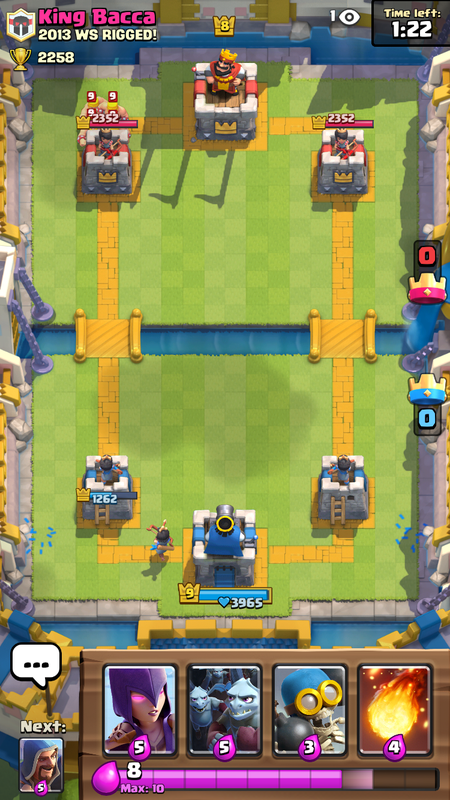 Welcome to a new series in Clash Royale, all about countering a card in Clash Royale! Today I will teach you the best 8 cards to beat barbarians in Clash Royale! Leave a comment of a troop you would like to see countered. Wizard- The wizard is an easy way to stop barbarians and still have a full health troop alive at the end. 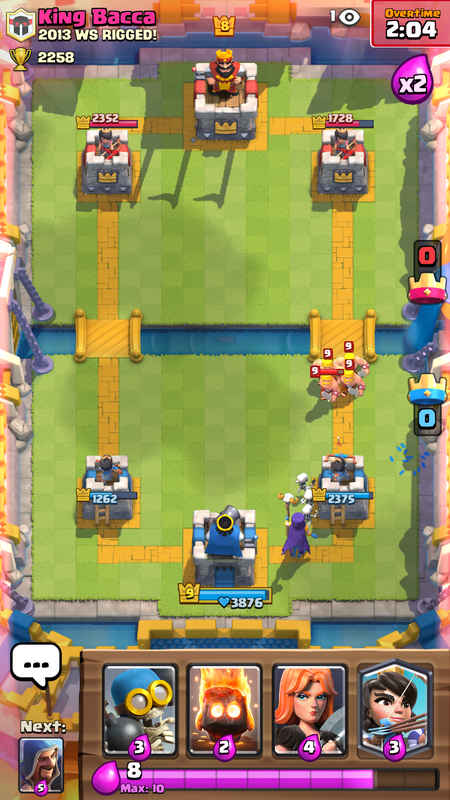 You can easily start a push with the wizard after he finishes with the barbarians. Unfortunately, he does cost 5 elixir, but it’s an even trade, plus you have a troop heading down. 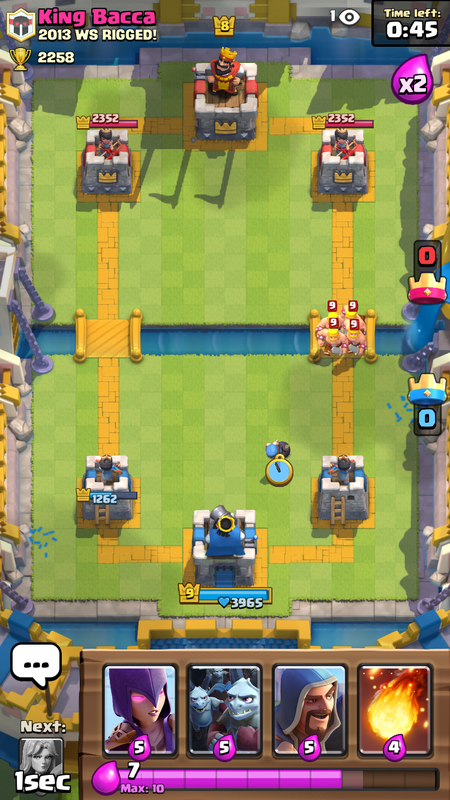 Witch- If the witch is dropped towards the back of your base for incoming barbs, the amount of skeletons she will generate is insane and by themselves and the tower will almost be able to take out the group. With the witch’s added splash damage, barbs are an easy target. Fireball- Simple, effective, and only costing 4 elixir, the fireball is one of the most popular counters for barbarians. 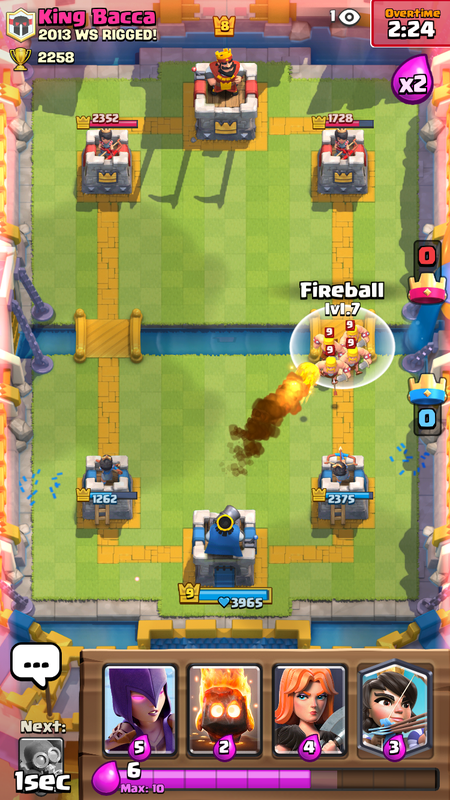 Unless your fireball is really high level, it won’t take out the barbarians completely, but the tower will be able to finish them off without a hit to your tower. Minion Horde- Although the barbarians won’t actually fight any of the minions, the minion horde works incredibly fast and will cut down the barbs before they even reach the tower. As an added bonus, because none of your troops died, you have minion flying right at your opponent’s tower! Bomber- Flat out the best counter to barbarians in the game. The bomber will completely destroy the barbarians and he only costs 3 elixir. 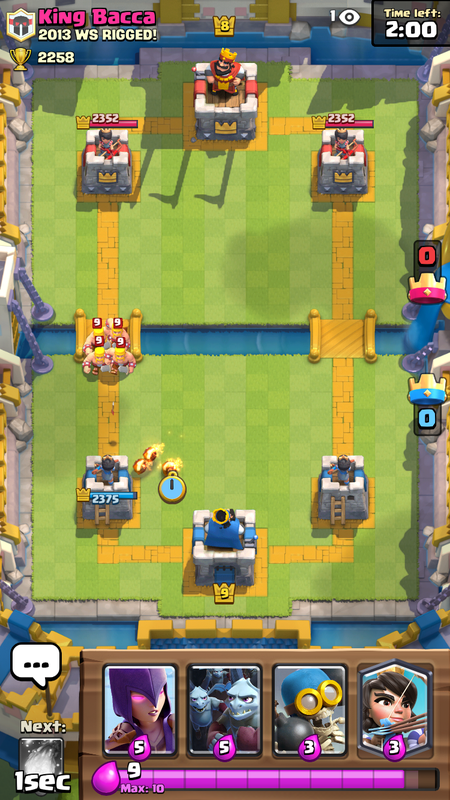 The barbs won’t get a single shot off of your tower and you will have the bomber ready to start a push! 3 elixir is a bargain. Princess- The princess is another great 3 elixir card to use to take out barbarians, but it comes with 2 major cons. One, almost no one actually has the princess with it being a legendary and two, she must have maximum time in order to full take out the barbs. 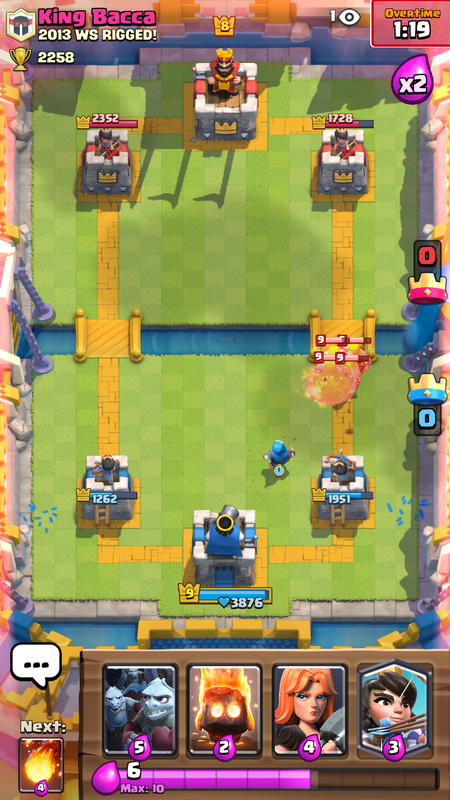 Fire Spirits- Fire spirits are extremely cheap, costing only two elixir and for that reason they aren’t ideal. They won’t fully eliminate the barbarians and they will get a few hits on the tower. Combined with spear goblins though, these are extremely effective. Valkyrie- One of the valkyries’ sole purposes is to eliminate barbarians. Placed just before the tower, she does exactly that. 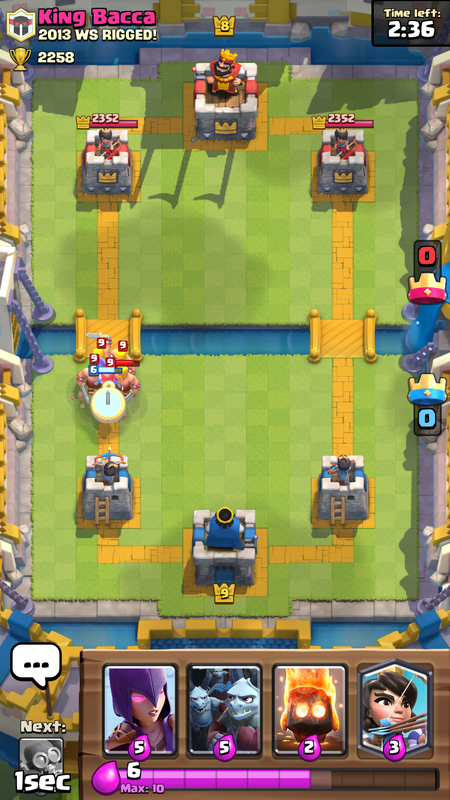 At 4 elixir, you get a solid one elixir trade, and get a tanky unit headed down toward the opponent’s towers. I strongly recommend having the valk in your deck. So that is some of the top 8 cards for countering barbarians. Tell me what card you’d like to see next in the comment section below! Thanks for reading and check back here tomorrow. 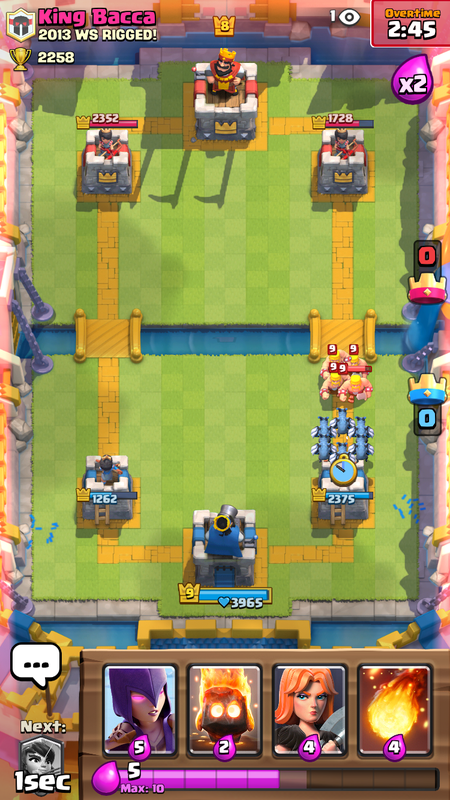 How to counter the furnace,inferno tower and barrel please……. How to counter hog freeze! I’ll try to make it soon! Pingback: Clash Royale: How to Counter Barbarians | Clash of Clans Guide, Strategies, Tricks and More!